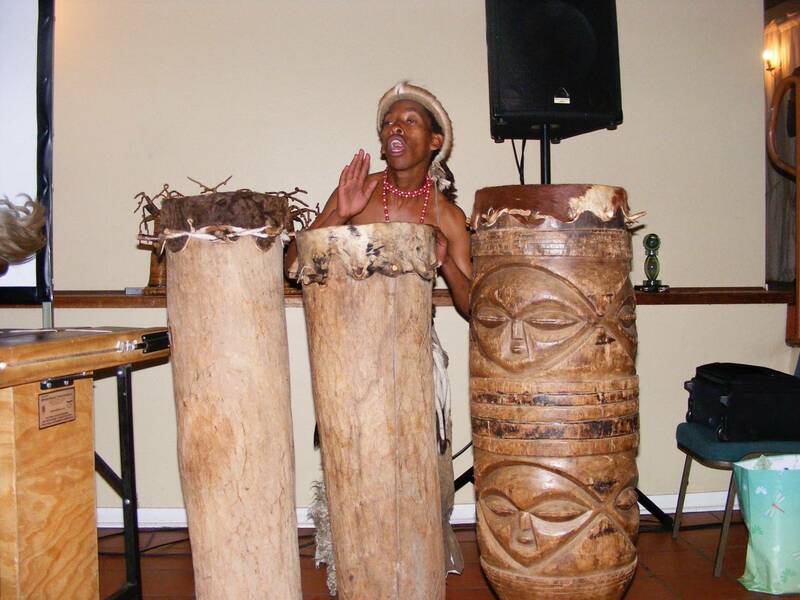 African Drummers are a sure fire and simple way to create an African flavour at your next event. 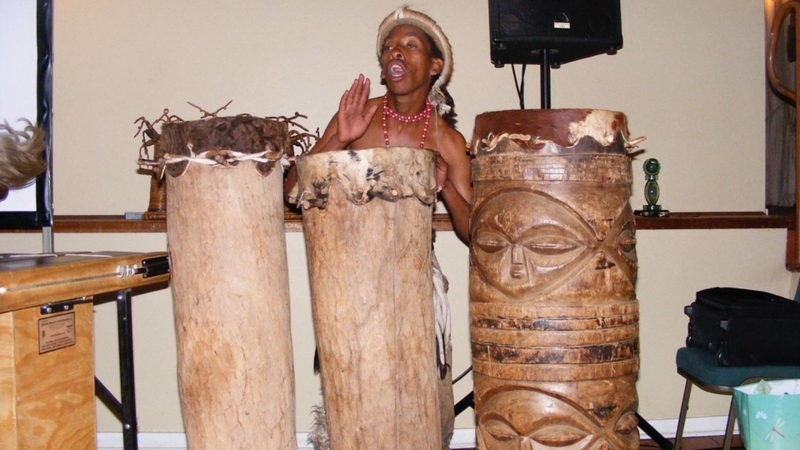 Be it one lone drummer welcoming your guests or a whole troupe creating a dramatic wall of sound we can cater to whatever needs you have. 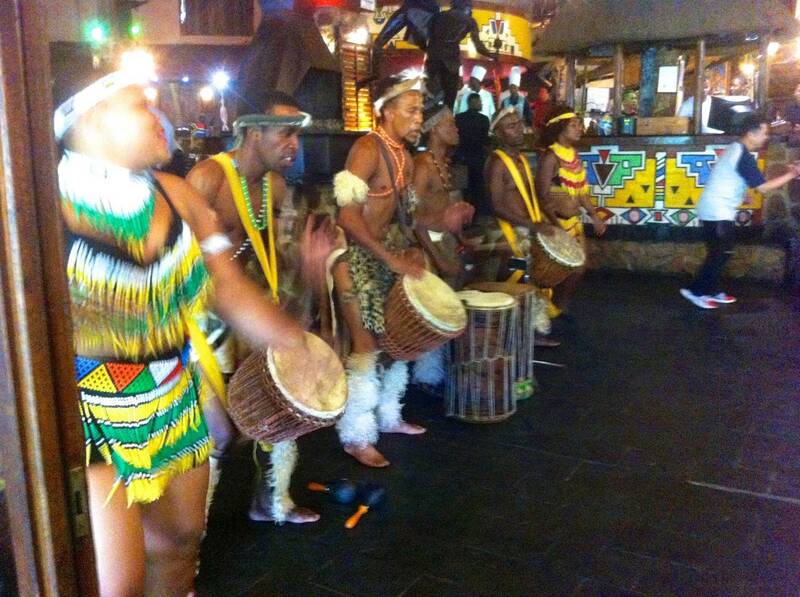 Pair this with traditional zulu dancers for maximum effect.